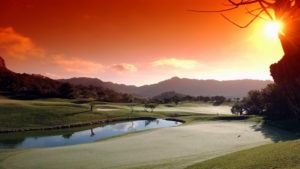 Mallorca Golf Holidays is a division of Mallorca Golf Connection and was first established in 1999 making it the oldest British owned golf holiday company based here in Mallorca (Majorca). As a Full Service Golf Holiday Company, we can take care of all your golf in Mallorca / Majorca with tee times at a discount, accommodation, car hire, coach transport, club hire and anything else you may need for your golf holiday, simply and efficiently. RUN BY GOLFERS FOR GOLFERS! 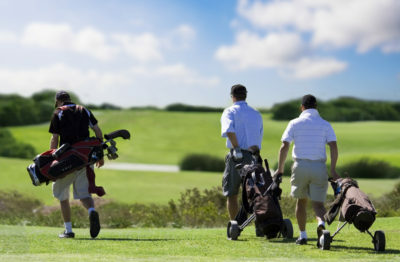 Arranging a group golf trip, whether it be for a club, society, company, or just a group of friends, can involve a huge amount of research and work. With years of experience in handling groups, we have instant access to bulk hotel room booking and making tee time reservations for both small and large groups. Your trip is only a call or an email away! Anyone wanting a hassle free golf break in Mallorca (Majorca) can take advantage of the 40 years experience we have of living on the island. No matter how small or large your party is we can help you in your search for that perfect golf holiday including tee times, accommodation, club hire, car hire and coach transfers. 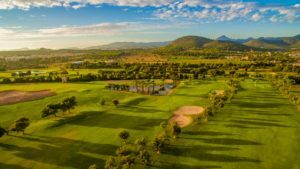 Even if you fancy a day free of golf or have non-players in your party, Mallorca Golf Holidays can help you seek out some alternative sporting activities or daily excursions to make your stay in Mallorca (Majorca) enjoyable. 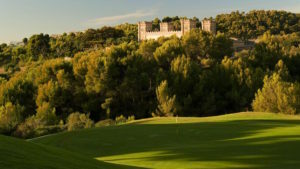 Guaranteed lowest price discounted green fees at all 20 of Mallorca’s golf courses. We also offer package deals at some selected courses. Our longstanding relationships with the courses also allow us to ‘unlock’ tee slots that may otherwise not show as available. Accommodation booking with an extensive range of hotels and private villas. 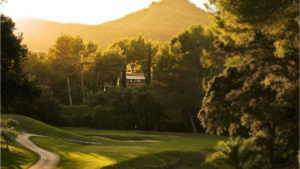 Mallorca Golf Holidays have the most competitive rates with a selection of hotels in all areas of the island. In addition, we offer a small portfolio of quality villas, ideal for groups wishing to self cater. 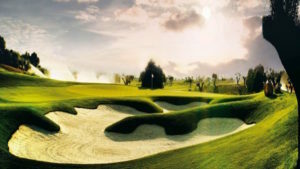 Of course the main reason to visit is to play golf. Sometimes though, even the keenest golfers feel like a day off. We also have many clients who bring non playing partners or friends with them. 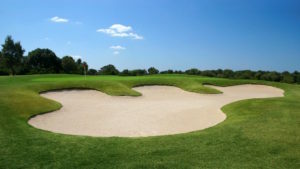 Mallorca Golf Holidays offers a club hire rental service at the most competitive rates on the island. 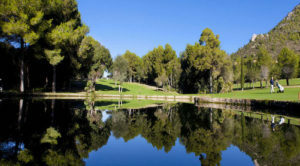 Prices start at € 15 per set per day, if golf is booked with us. Rates include delivery and collection to and from chosen golf courses or hotels. Our local knowledge, gained by having visited all the hotels we list, combined with securing the best possible rates through our relationships with hotel managers, helps ensure your stay will be perfect and excellent value for money. Book your Golf Holidays in Mallorca today! 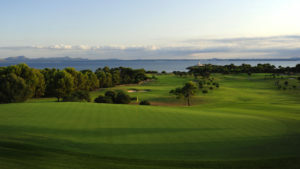 Fill in the Mallorca Golf Holidays Enquiry Form. Simply list your personal choice of golf course(s), the dates and times you wish to play, etc and we will do our upmost to confirm availability within 24 hours of your enquiry. We are always more than happy to discuss Mallorca golf holidays with our customers, so if there are any additional requests or queries then please do not hesitate to contact us, we are simply Mallorca golf specialists. A unique school of thought for senior golfers.